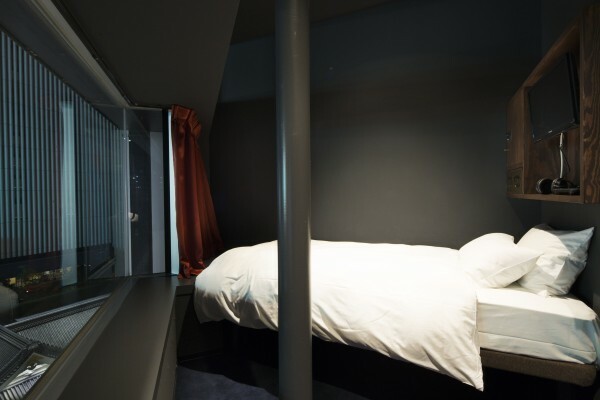 “I want to make the cost cheaper and want to stay in the best enjoyable hostel that I will not regret!” To this answer, there are perfect places in Tokyo that will make your wish come true! If you do not care about staying in the guest house or dormitory, these are the 5 selected hostels I recommend. Let`s seek in more what is attractive about the hostels, and let`s find out which hostel is most suitable for you to stay! 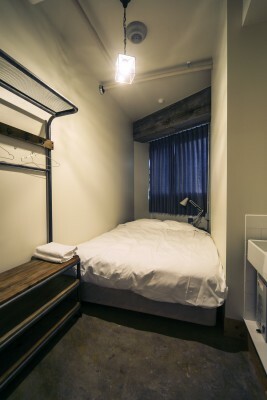 First, the hostel I want to introduce is,”IMANO TOKYO HOSTEL SHINJUKU.” The rooms are divided into dormitories, family private room(for 4~5 people) and Japanese traditional room(for 2 people). The dormitories are separated with male and female, and there are rooms for 10 people, 8 people, and 6 people. Each floors have public lounge for guest, shower room, kitchen booth and laundry space for guests to have comfortable stay. 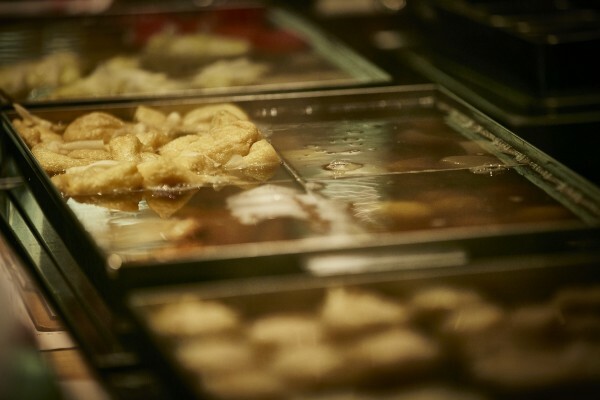 It is located in Shinjuku, so it is perfect area to access, and less than 5 min walk from E2 or C7 Exit from “Shinjuku Sancho-me Station.” There are a lot of department stores and restaurants around there, it is convenient that you can get everything what you need it mostly at here. There is cafe inside the hostel opens from 7am to 10am in the morning and providing a half buffet style continental breakfast. 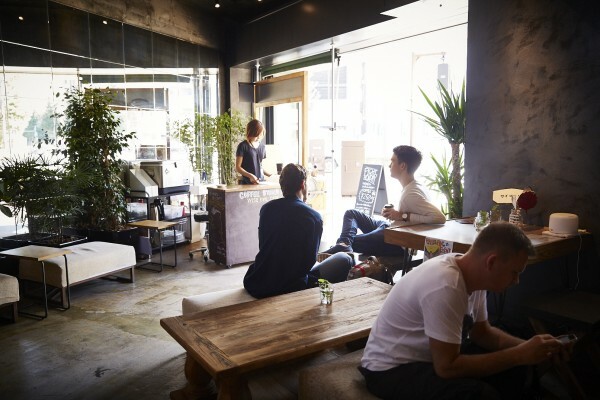 From 11am to 16pm is cafe time, and from 17pm to 22pm is bar. The hostel want the guests to meet with locals more, they also accept anyone besides guests. 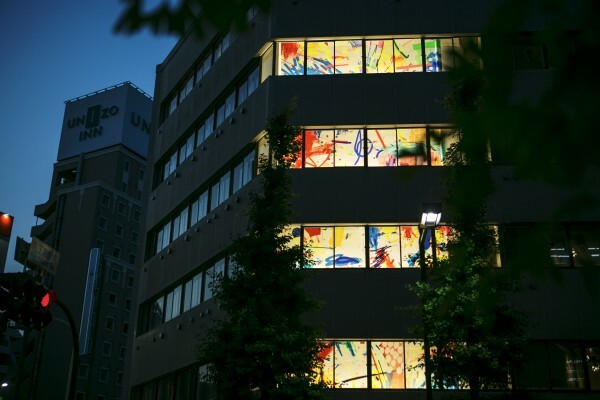 A White appearance, and the whole surface is glassed window, that hostel is called, “Unplan Kagurazaka.” This hostel is located at Kagurazaka, in the old-fashion town near from the station, and it is in a residential area. There are Akagi Shrine, 0.5 km away and Tokyo Daijingu near the Iidabashi Station within walking distance, which is famous in love fortune. There are Chidorigafuchi Park where famous in cherry blossom sightseeing spot and Yasukuni Shrine, 2.5 km away from the hostel. Although, a lot of small old established stores are gathered around Kagurazaka station, it may nice to stroll around. The rooms are divided into family room(with bathroom), dormitory (separated into male and female), and double room(with bathroom). For family room, 2 bunk bed is stored in the room and it is for 4 people. It is nice to stay with your family or friends. The double room is a private room with maximum of 3 people, and sofa bed is stored. Both rooms also have balcony, refrigerator and kettle. The bathroom and restroom need to be shared for dormitory. The safety box is stored inside the bed board, and plugs to charge your phone. There is no kitchen in common room. However, refrigerator and microwave etc. are provided. 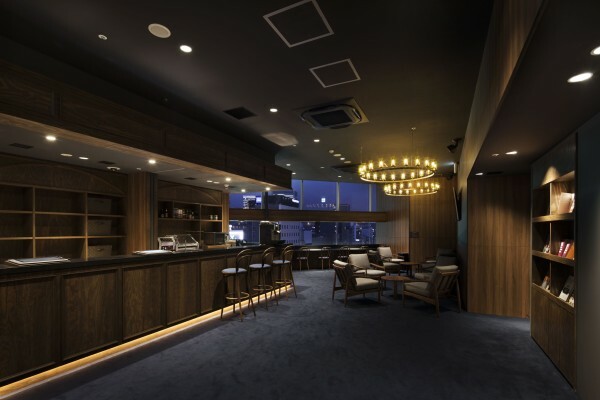 In daytime, the lounge will turn into cafe restaurant and they are providing one plate lunch. You can open your laptop or enjoy reading books with the coffee barista makes. 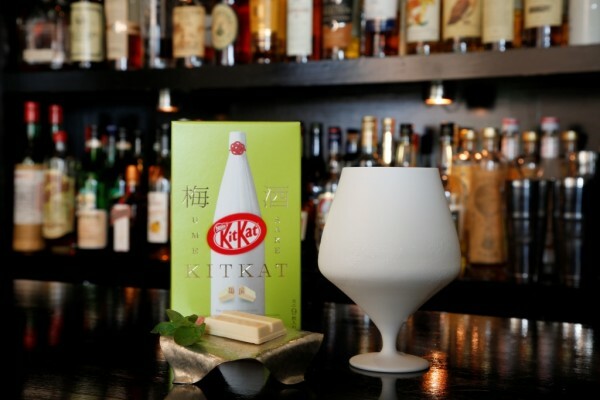 At night, the cafe will be a bar and you can enjoy the world craft beers and cocktails with small snacks. 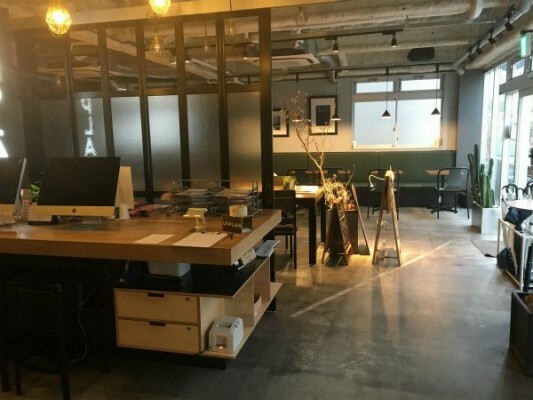 “THE PRIME POD GINZA TOKYO” is in Ginza Duplex Tower 5/13 building 13 floors, a 1 min walk from “Higashi Ginza Station.” It is near to Tsukiji, Ginza and very easy to access to anywhere. The rooms are all stylish with antique design and divided into “Standard Pod”, which is dormitory type and “Gran Pod.” The “Pod (room)” of the dormitory is wide and they are using “Serta”for mattress from Dream Inc. For guests to have comfortable sleep, they also restored air vent and silent curtain veil. 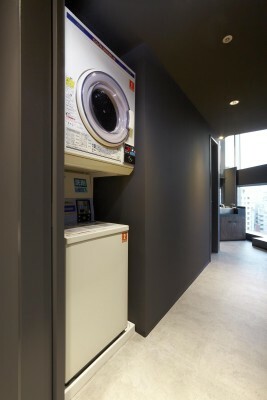 Absolutely, they provide safety box, and the most attractive point is there is wall-mounted television in each Pods! It is attractive that guests can stay for minimum of 4000 yen with your own TV, and the dormitory are divided into male and female! The “Gran Pod” can stay from 6000 yen. The rooms is divided into window and no window. As same as dormitory, they are using “Serta” for mattress from Dream Inc. There is only 3 rooms each in female and male floor, and the room is private space. It is separated by a curtain rather than a door. 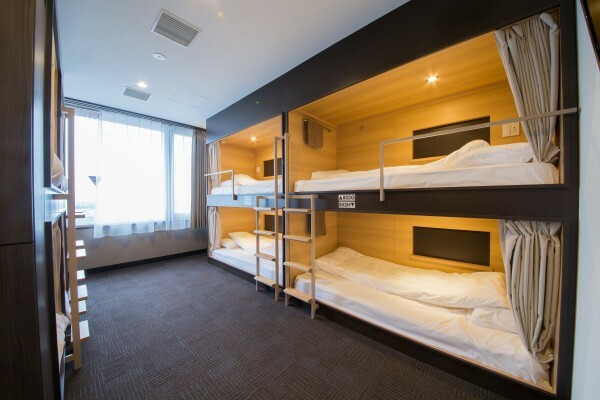 Personally, I recommend, “Standard Pod”, the dormitory type. Lounge opens from 6am to 10am, and 17pm to 24am for bar time. 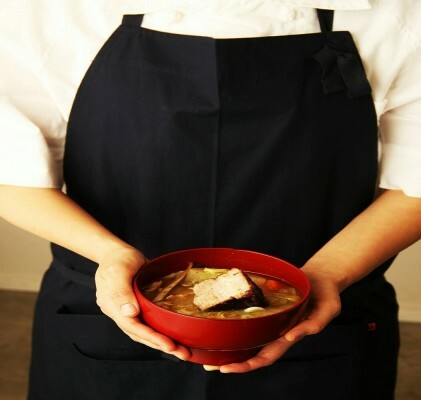 At here, you can enjoy the view of Ginza and they provide simple foods. The public shared bathroom, laundry, locker and smoking area are also provided. “Owl” is known as nocturnal animal. 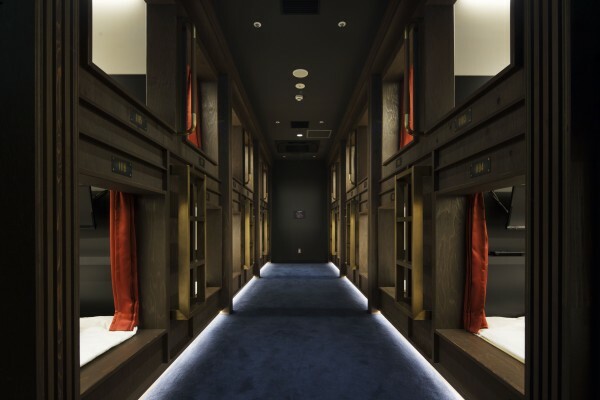 The “Wise Owl Hostel” was named because of the meaning, “Let`s play around Tokyo until night like owl”. The painted artworks on the outer walls and window glasses are worth seeing it! The whole outer wall is an image of the movement of the owls , and the inner wall is an image of human curiosity and behavior. The room is divided into dormitory (Only female・mixed) and private room (for 2 and 4 people). Dormitory is suitable for traveling alone or business trip. 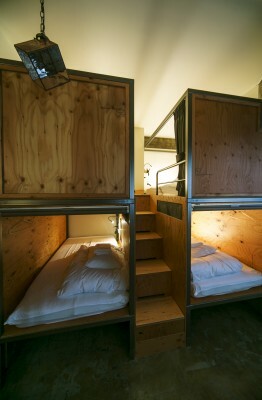 The wood bunk bed that “Wise Owl Hostel” is particular about is calm and it makes you feel the warmth. The private room that can book per room is good to share with your friends, couples or family. 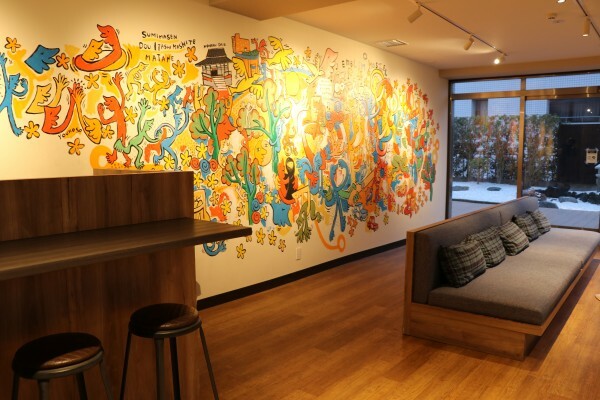 For those who want to find a place to stay near Disneyland, however, you feel that it is expensive around there, this “Wise Owl Hostel” in Hatchobori next to Tokyo station may be useful. They are using Simons for bed mattress, and each rooms is equipped with a light to inform you the shower usage status. It is wonderful that they considered about the situation for guest easily to understand! 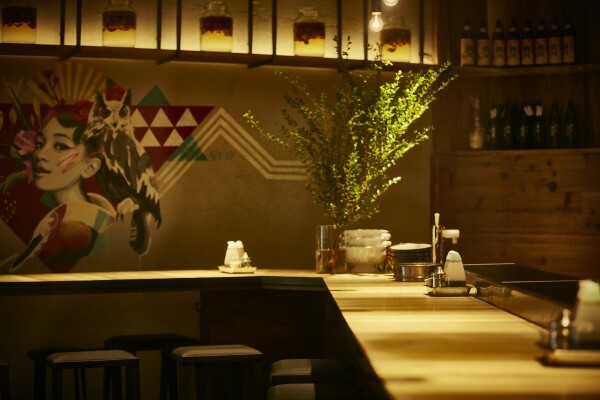 There is a bar “Howl” on the basement to enjoy concert and DJ, the “WISE OWL CAFE” and Dashi restaurant, “Local Sake・Oden・Sakana Fukuro” on the 1st floor. 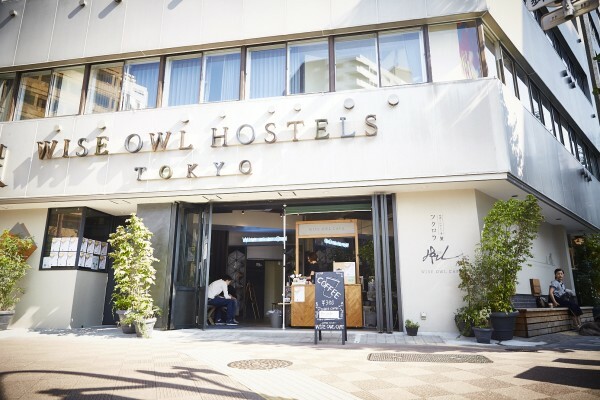 There is also “Wise Owl Hostel” at Shibuya. The rooms are same, it just that restaurant and exterior are different to Hatchobori. It is quite far, about a 20 min walk from Shibuya station. 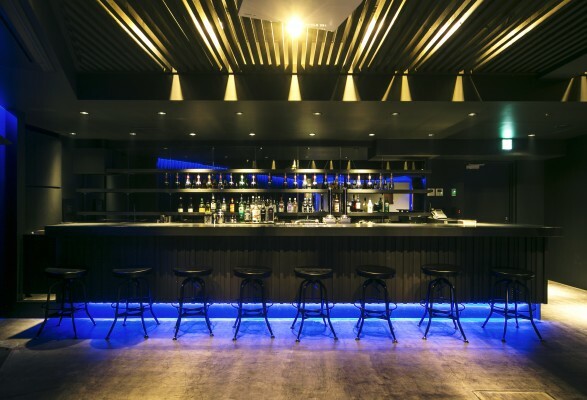 However, there is not much reasonable places to stay around Shibuya, maybe it is suitable for those who want to stroll around at midnight for clubbing etc. 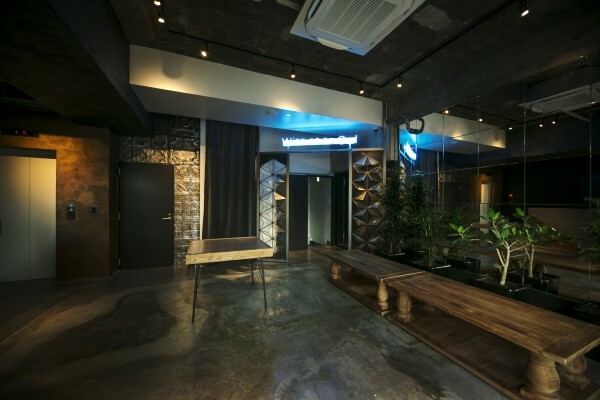 Emblem Hostel is located at a 1 min walk from Tobu Skytree Line, “Nishi Arai Station”, East Exit. Different to other hostel is they are focusing on international exchange. Many people volunteering to hold various events at here, such as those who want to study living English conversation and who likes international exchanges etc. Evaluation is high from people who experienced, especially in Europe and US. 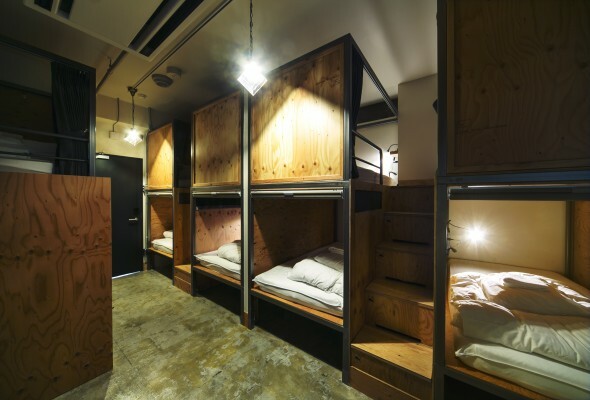 It is a hostel received 1st in 325 facilities in Trip Advisor, “Other Accommodation in Tokyo”! At Emblem Hostel, they are also trying to boost the sightseeing in Adachi-ku. 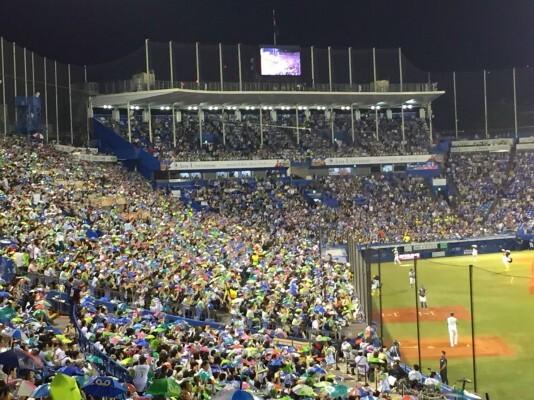 It is wonderful to have activities, such as attracting overseas guests to the events held in Adachi-ku! Anyone can join and participate the events even you are not guest. 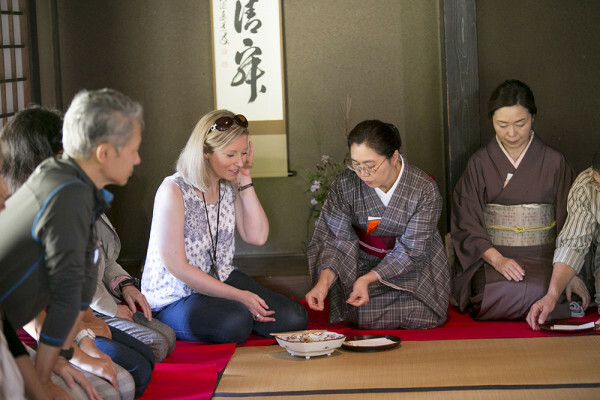 There are events such as English meetup, “Nishi Arai Daishi Walking Tour (held once a week)”, “Sushi experience”, “Japanese tea making experience” and “Karate Experience” held twice a month etc.! The travel seems to be fun touching Japanese culture and meeting with various people! The wooden interior has a sense of cleanliness, and the 80 seats in the dining room is very wide opened. 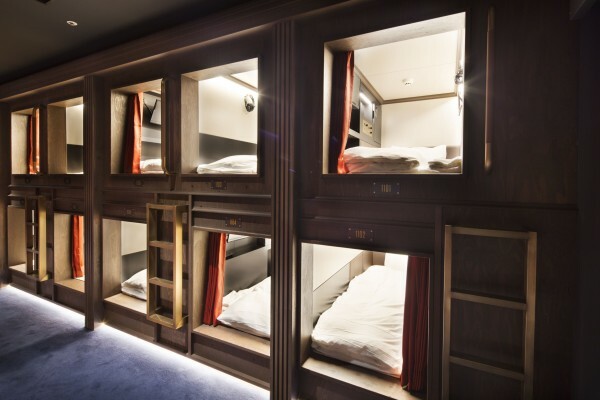 The bunk bed for 182 people are stored in this hostel and it is largest in Tokyo. Free WiFi, locker and simple kitchen are provided. 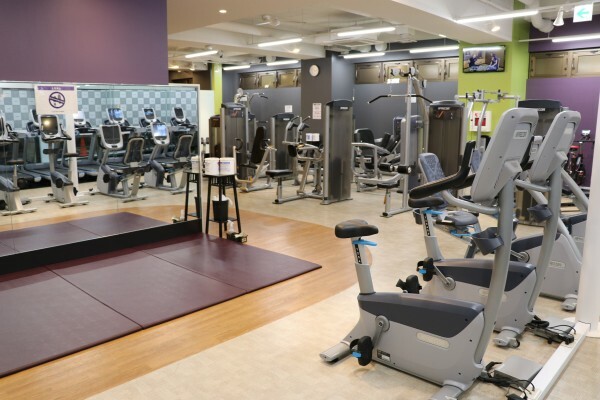 It is nice to exercise at the gym provided in the hostel, or stroll around the hostel with bike! 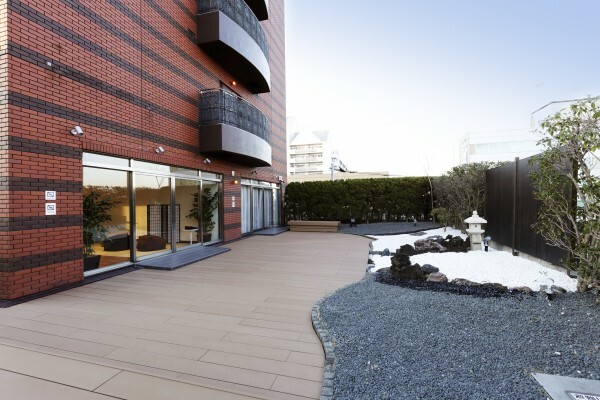 Moreover, there is small garden inside the hostel, you can also enjoy bathe in the sun! 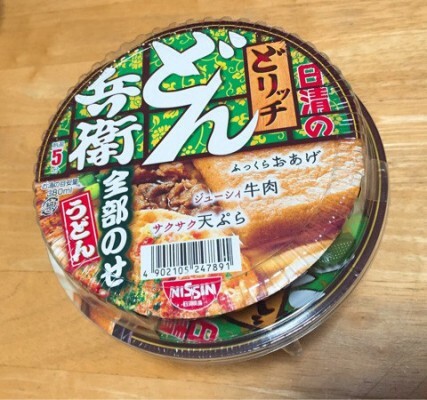 ※For Gym and biking will be extra charge. There are a lot of good points, and even you travel alone, at here you will not be alone and can have conversation with other guests and volunteers, I feel it will make a fulfilling trip! I have introduced 5 guest house just now. Did you find the place you are attractive?